Escape60 - Escape Room experience in Downtown, Calgary. 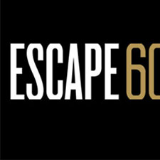 Escape60 provides a classy event venue for corporate and small business team building. The best rated. 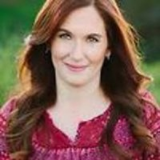 @escape60ca hasn't posted anything here!